When it comes to new make-up trends, my first reaction is to head to my favorite make-up counter or everyone’s beauty safe heaven, Sephora. This season despite all my fall acquisitions I’ve place myself on a tight budget, meaning less trips to the make-up counters and of course Sephora. Really I have! I Promise! You guys believe me don't you? So when it came to acquiring this season’s fall must-have purple and plum lip color, I skipped the higher-end cosmetic brands and ventured to my local Target for a budget-friendly approach to the trend. 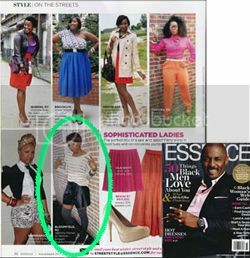 Sidebar: If you’re no stranger to TheFabChick, then you already know how much of a spending issue going to Target poses for me. Sigh. Revisit here. But, I did good this time yall! 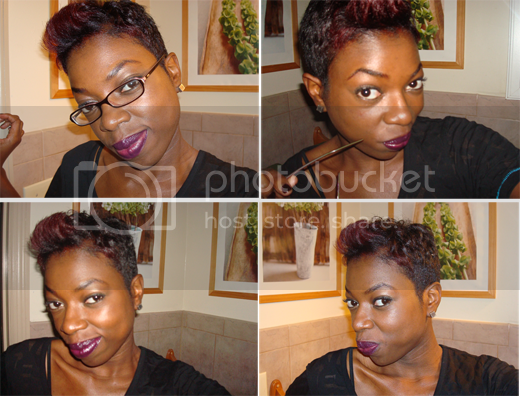 I’ve always loved plums and purples and how the color looks against my skin tone. The deeper and richer the shade the more I love it. I actually owned a great plum lipstick I’d bought from Sephora years ago from their private label, of course it would go MIA right now. Ugh! After walking through the aisles of Target I settled with Revlon's Super Lustrous Creme Lipstick in Va Va Violet for a mere $8. I think I'm in love! The creamy texture makes for a smooth application and the color pigment was perfect for me. I guess I've found my kiss for fall! Do you likey? Will you be wearing purple kisses this season? I love plum. But i can't see myself wearing it. The color looks amazing on you. It really works! Hi Beautiful! That plum looks GOOOOOD on you! 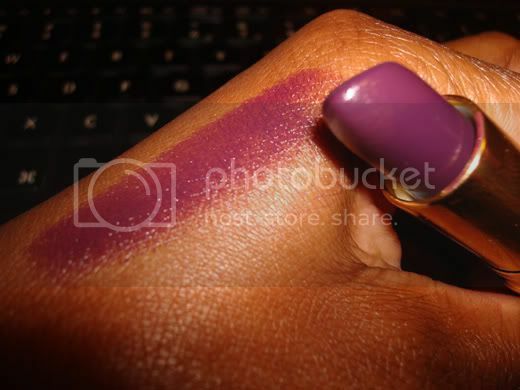 I'm pulling out my MAC Mattene Lipstick in Night Violet! Love love loving the purple!! I have to get myself to be bold and daring enough to wear this...off to Sephora I go! iLove it! It looks great with your highlights. This color looks so pretty on you and I love the hair color as well! 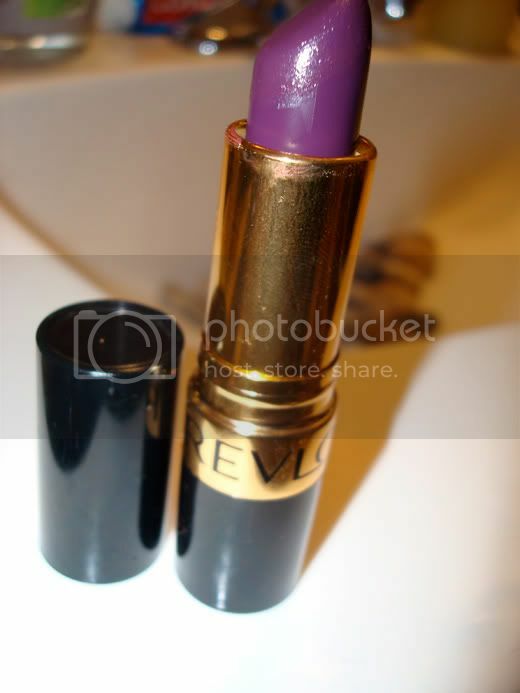 I will definitely be rocking Purple Lips!